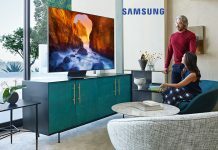 This contest from Best Buy is easy to enter; one very lucky person will win a Samsung 8K QLED big screen television for their home. 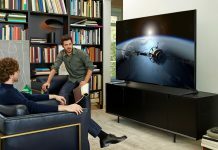 75-inch Samsung TV models are the new big-screen standard, with an amazing picture, smart features and a slimmer size that's perfect for homes. This how-to breaks down the five main categories of TV mounts and stands: traditional, combination, fixed/low-profile, tilting and full-motion. 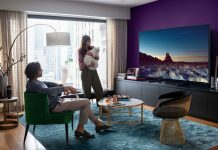 Less isn’t always more, especially when it comes to your TV. 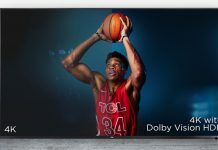 Best Buy has the perfect big screen TV for your media room or home theatre ready to ship. Enjoy dazzling detail, vibrant kaleidoscopic colour and intense contrast. 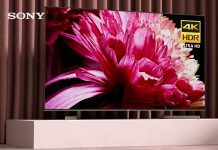 Sony's new X950G 4K TV delivers an ultra realistic picture. 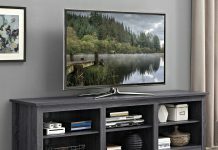 In the 55-inch 6-Series, TCL has made a 4K TV that displays quality on par with others double the price. If it’s good value you’re after, read on. 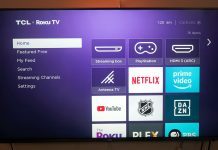 TCL Roku TVs are arriving in Canada on March 1st. 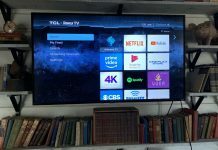 Check out how to pre-order and why these are the TVs you'll have to have in 2019. 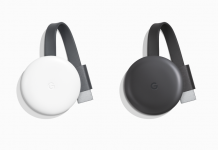 Recently purchased a Google Chromecast or Ultra? 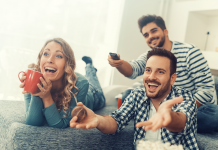 We've got the basics for your new streaming TV journey. Check out our pointers and tips. The shift away from traditional cable and satellite TV is on, and it’s not slowing down. Learn about some tech that makes a cord cutting transition easier.